If you have a simple question, check the FAQ page! The answer might be there. If you need to contact me directly about something, you can do so at anna@doorsixteen.com or by using the form below. If you have a question related to a specific post, it’s best to ask it in the comments. I’m also easy to get on Twitter. 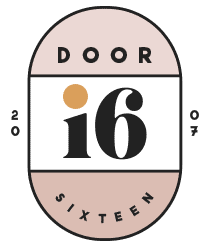 If you are interested advertising on Door Sixteen, please take a look at the sponsorship page. Please keep in mind that it may take me a bit to reply to non-urgent emails.